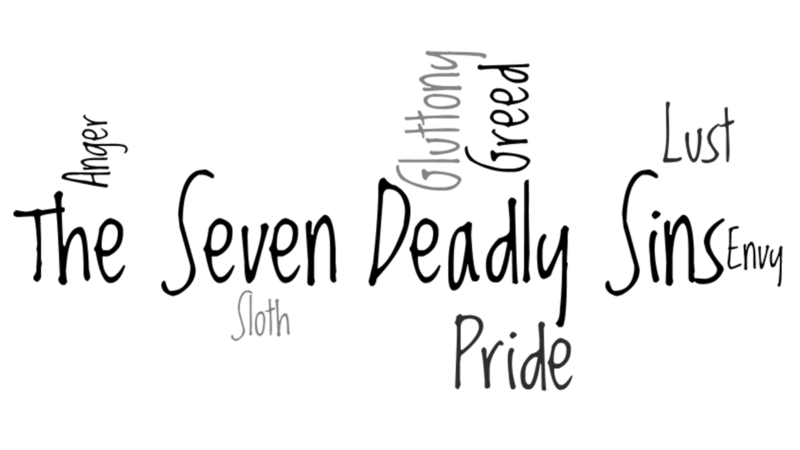 The Seven Deadly Sins is a group of vices within religious teachings that are known as excessive versions of one's natural faculties. Though identified by desert fathers in the third century as passions one needed to overcome, these shortcomings play out today in the workforce. And they can make you pretty scary to deal with. Pride that you are more capable than your employees. How gratifying is it to be dubbed ‘King Know-It-All’ when everybody hates your guts? When you make all the decisions and give continual directives it cuts off their independence and desire to take risks. Innovation suffers and disengagement grows. Hire good people and get out of their way.